Get excited for the 22nd Annual Vancouver Asian Film Festival! The Festival Programming Lineup will be available October 4th, with Tickets available shortly after. 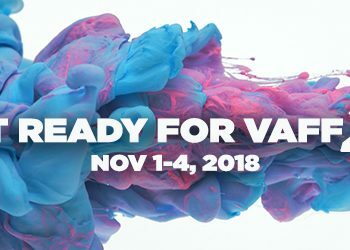 Keep a close eye on our social media channels @VAFFVancouver [ Facebook | Twitter | Instagram ] and our website at VAFF.ORG for updates for our exciting festival, returning to Cineplex Odeon International Village Cinemas November 1-4, 2018. For over a decade, Wong Fu Productions have been producing Asian American content that has filled the gap in Asian representation present within mainstream media. With over 3.1 million viewers on YouTube, fans in North America, Asia and the rest of the world, audiences around the world have become familiar with the Wong Fu trio: Philip Wang, Wesley Chan and Ted Fu. 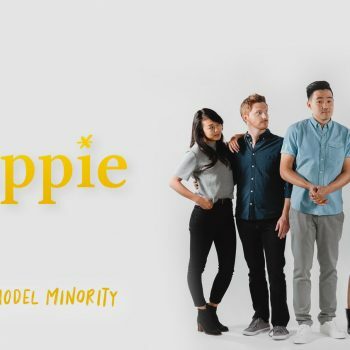 In their latest summer series Yappie (a title which refers to the lives of Young Asian Professionals who live the “yuppie lifestyle”), Wong Fu travelled on tour around 9 cities in North America to promote their new series. The series follows Phil Wang, who plays the series main character, Andrew, who must juggle his job, his friends, and his personal journey toward self-fulfillment. 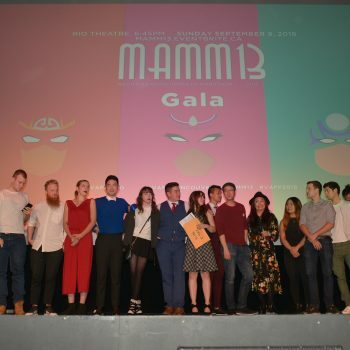 During their Vancouver stop, Justin Kwan, Digital Content Editor at VAFF sat down with Phil Wang to ask him a few questions about the meaning behind Yappie and what plans the group has in store next. This summer, VAFF presented a packed summer of outdoor screenings, including two partnered screenings at Leg-In-Boot Square with Vancouver Biennale (Finding Kukan on Monday August 13th and Tyrus on Monday August 27th) as part of their Pioneers of Cinema Series and a screening of Meditation Park at the Chinatown Movie Night and Culture Fair on Saturday September 1st. The Chinatown Movie Night and Culture Fair was also a co-production between VAFF and Chinatown Today which was attended by an estimated 500 people throughout the evening, part of a series of Chinatown Summer Events collaborations this summer aimed at activating the community and spaces within Vancouver’s Chinatown. 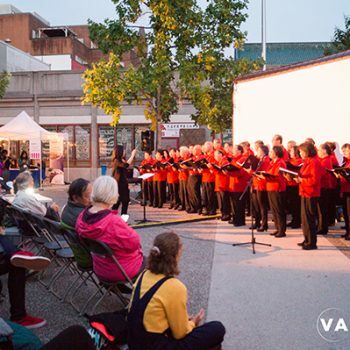 Relive the summer outdoor fun of the Chinatown Movie Night and Culture Fair with VAFF Marketing and Communications Assistant Chantelle Lui as she recaps this exciting event.